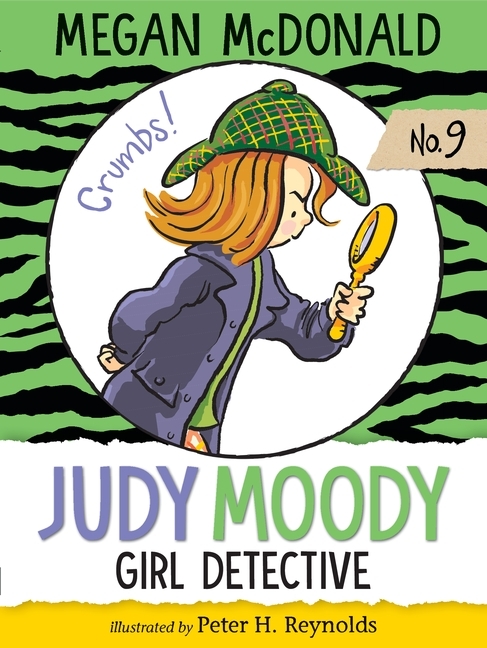 Judy Moody is in a sleuthing, Nancy Drew kind of mood. 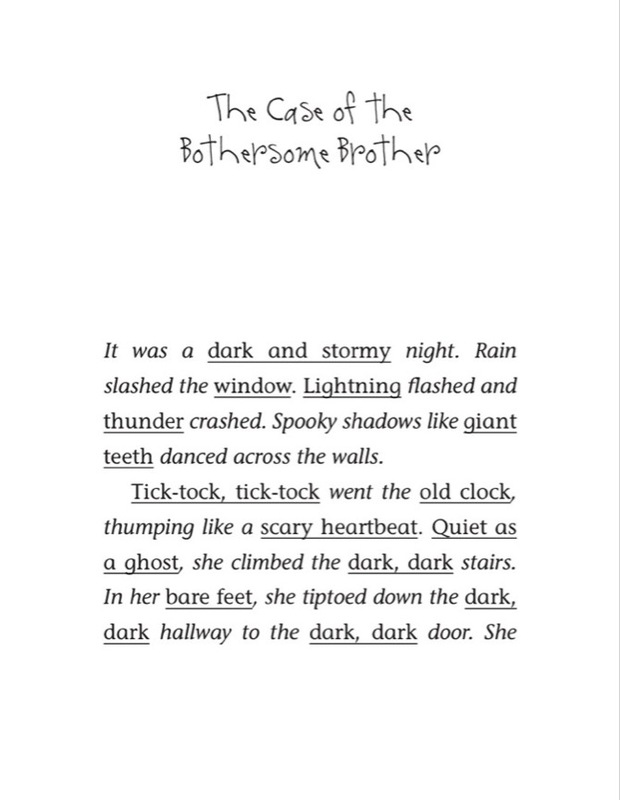 She’s hunting for a mystery — and she doesn’t have to snoop for long! When Mr. Chips, a beloved crime-dog-in-training, goes missing, Judy and her chums find themselves smack-dab in the middle of a real-life, scare-your-pants-off whodunit. Was Mr. Chips stolen by dirty dognappers? And why are chocolate-chip cookies disappearing all over town?